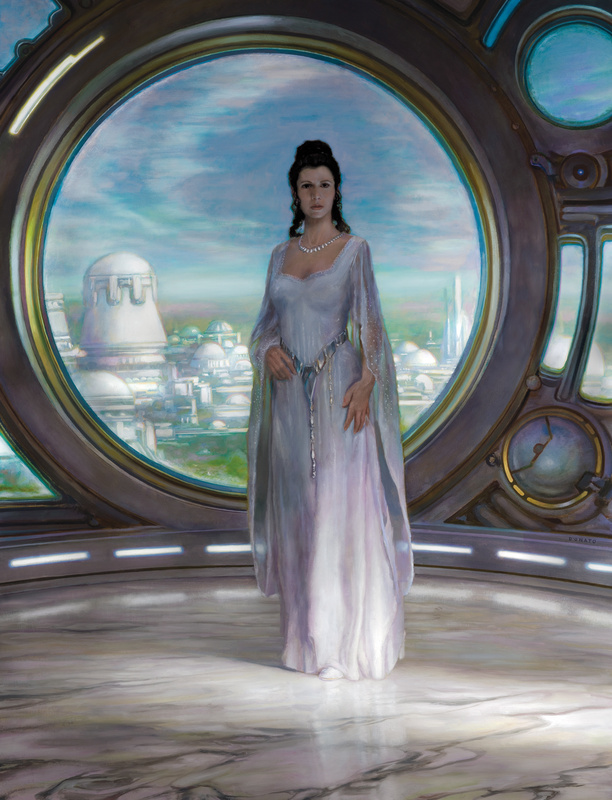 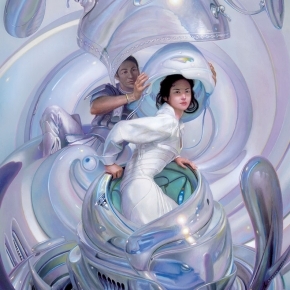 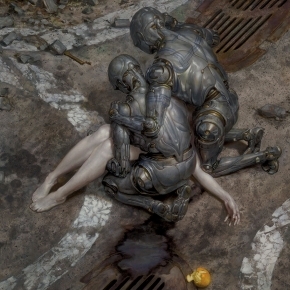 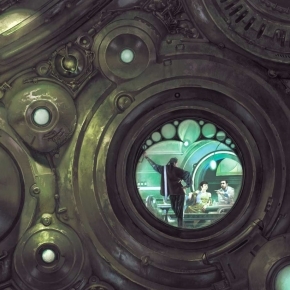 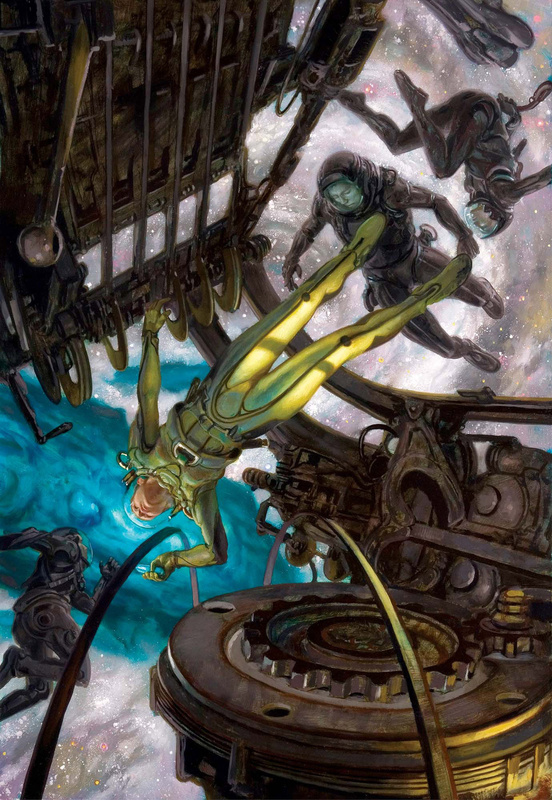 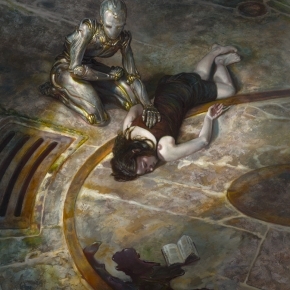 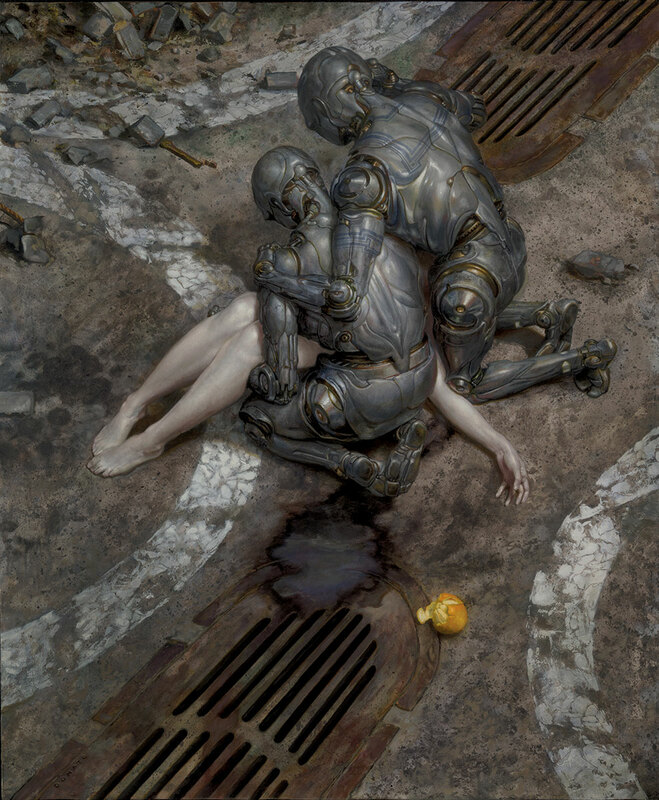 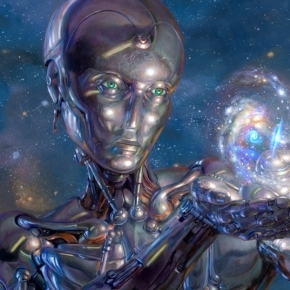 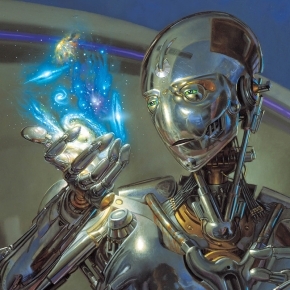 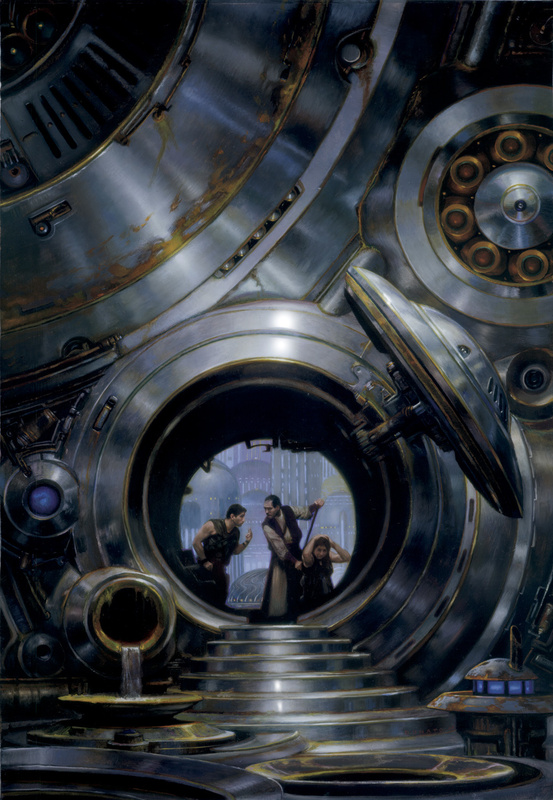 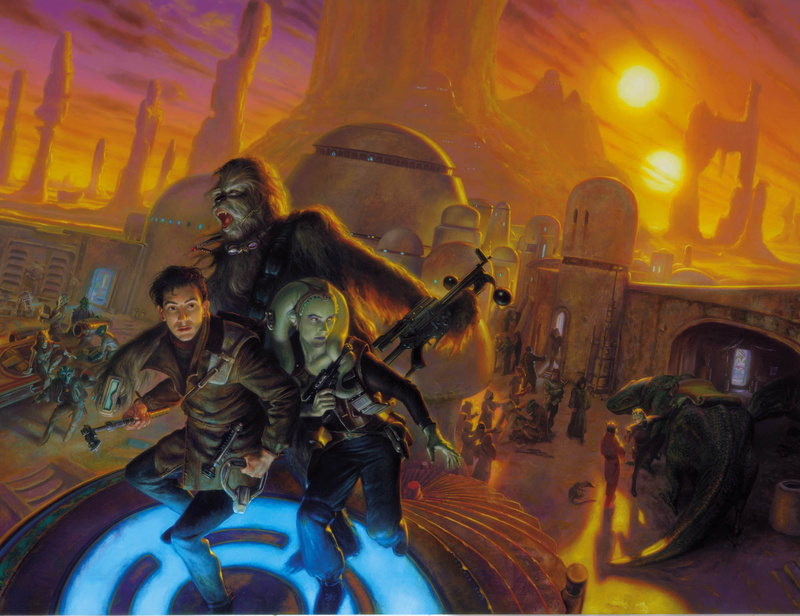 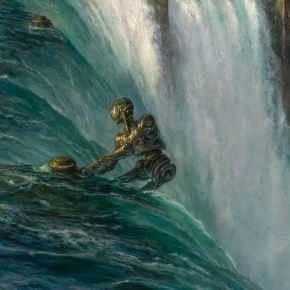 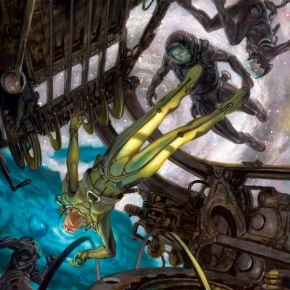 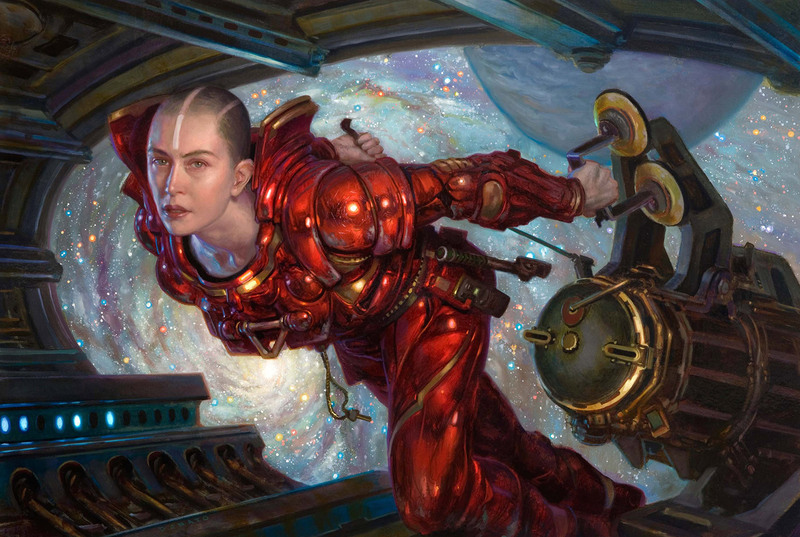 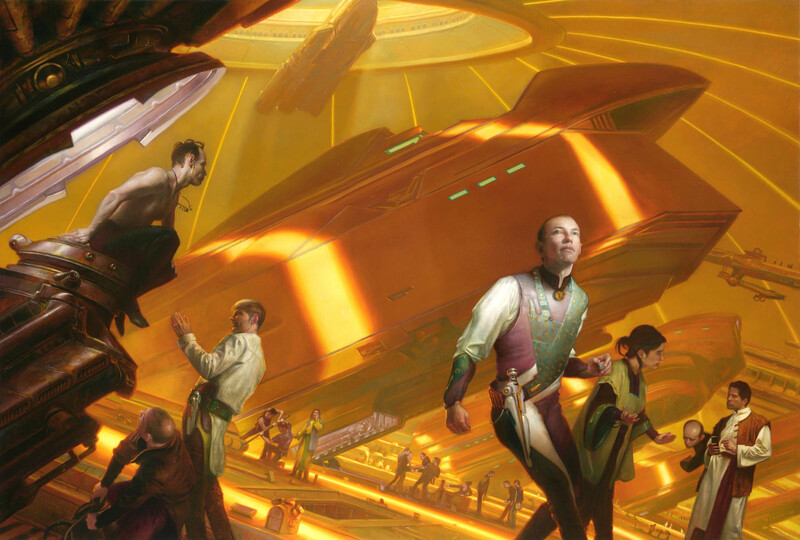 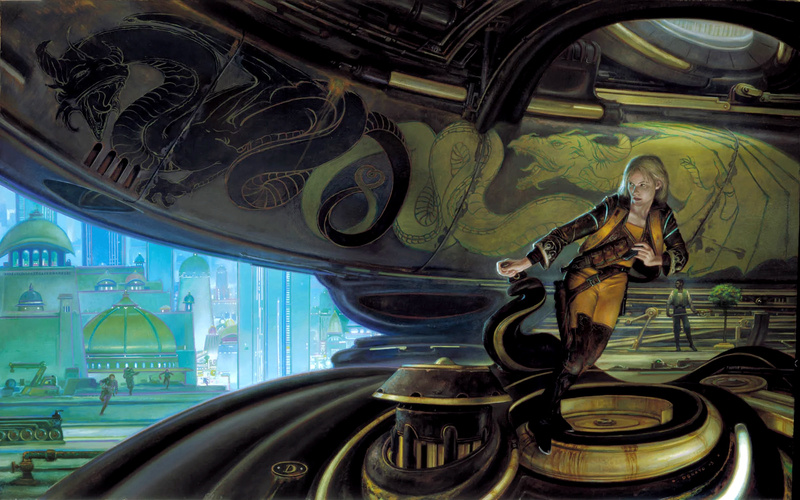 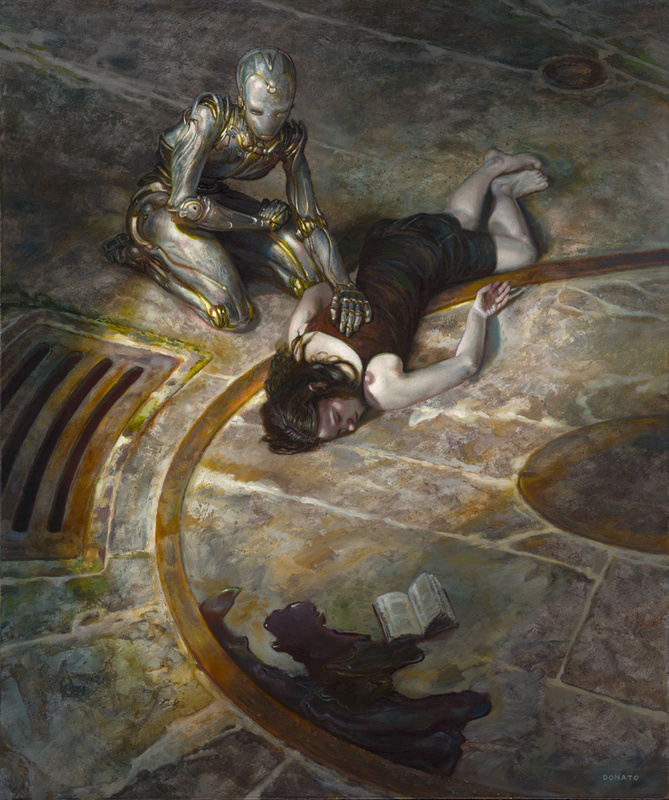 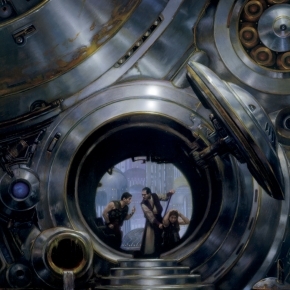 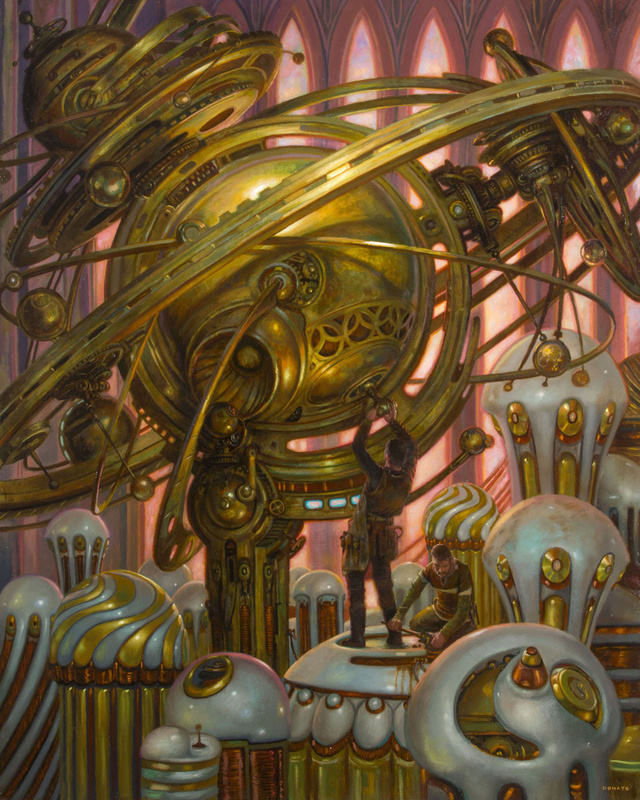 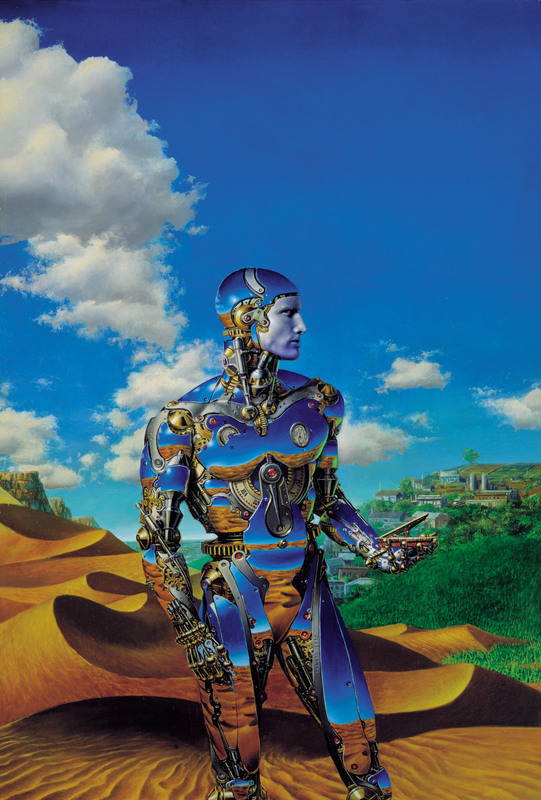 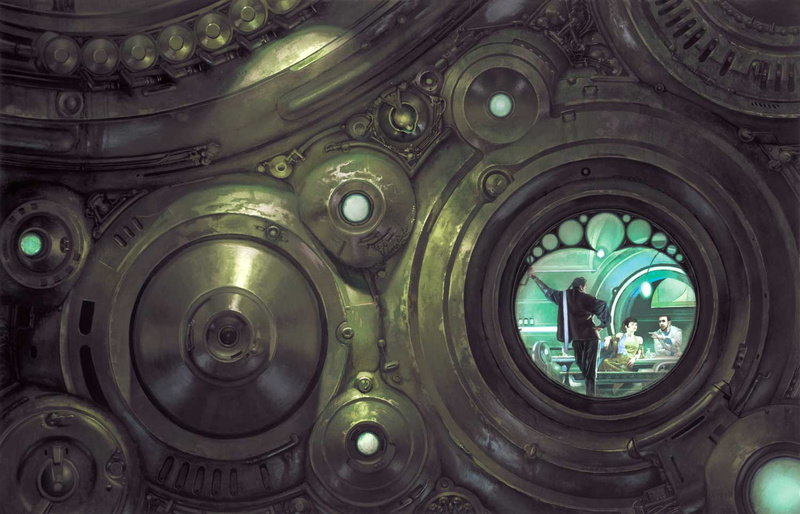 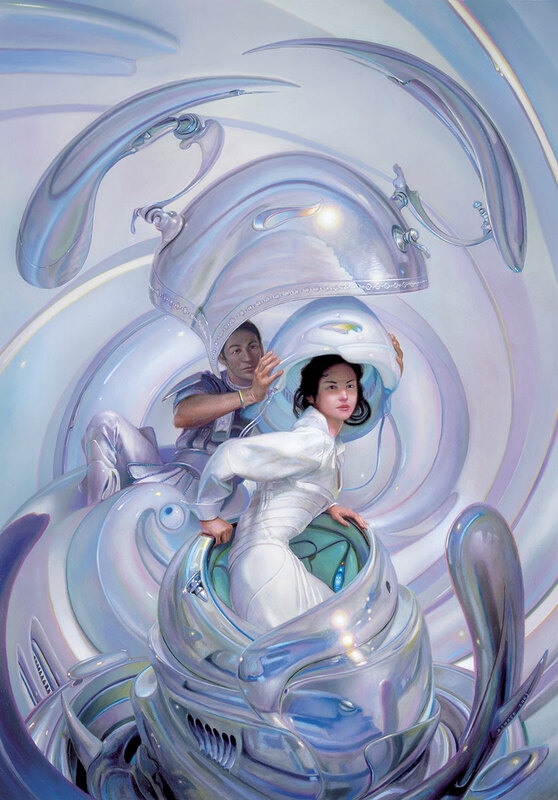 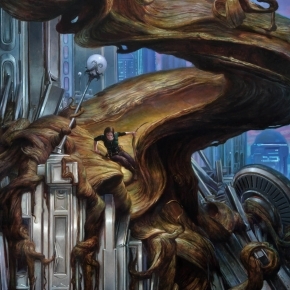 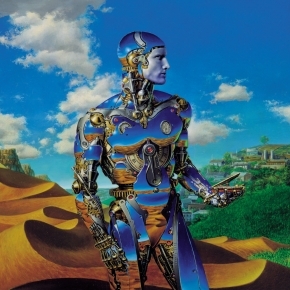 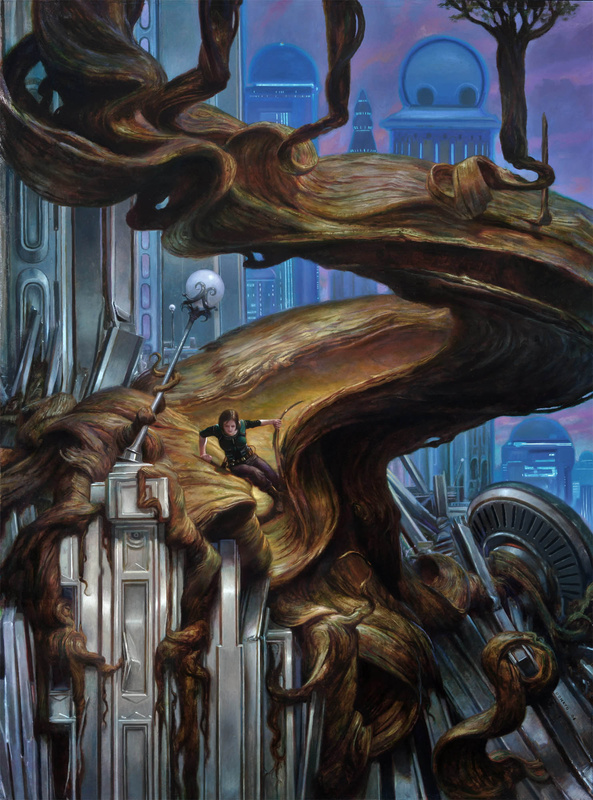 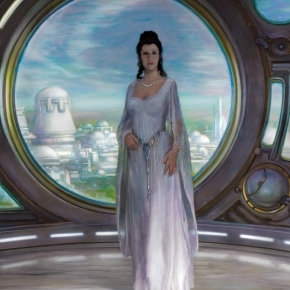 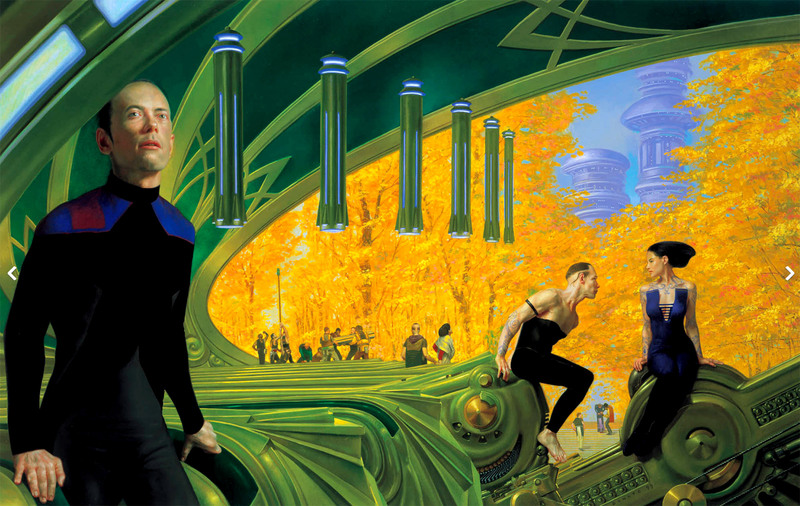 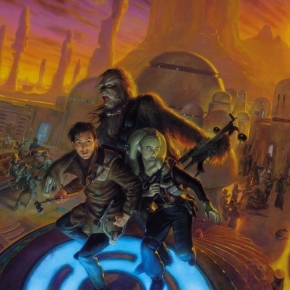 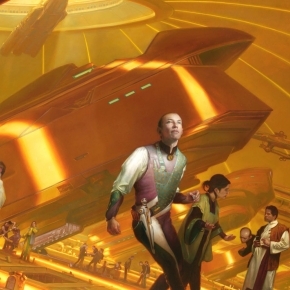 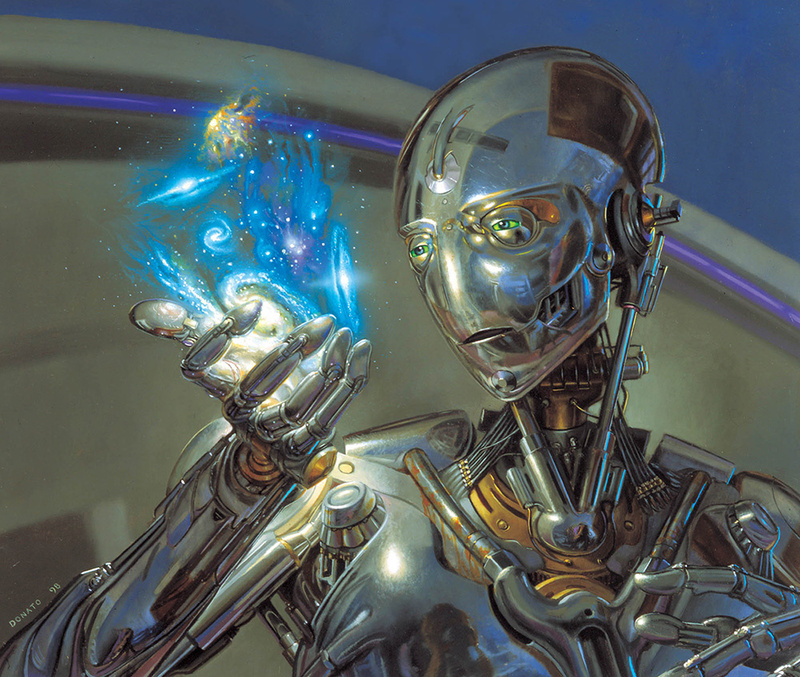 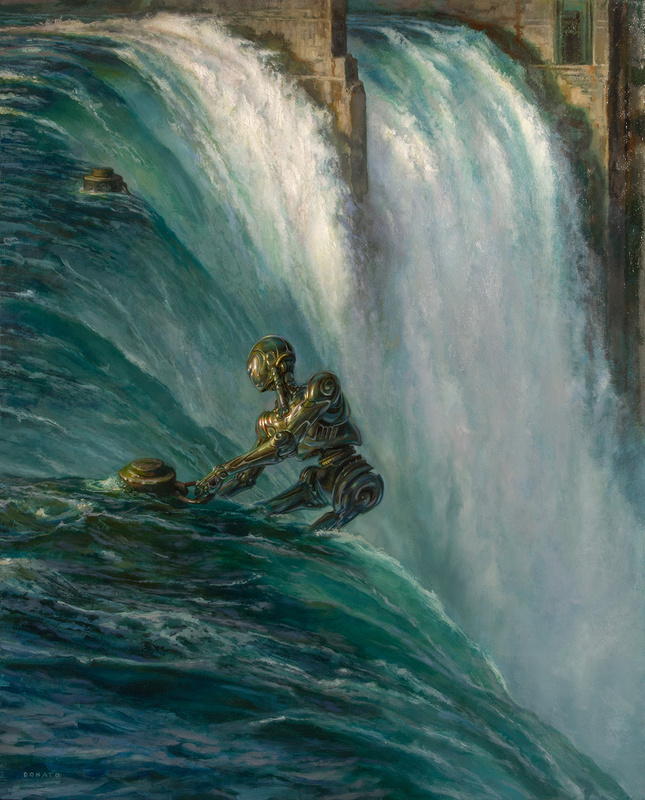 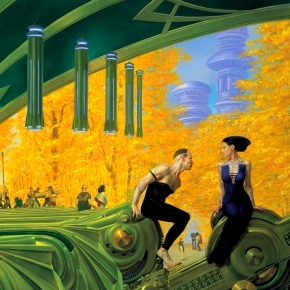 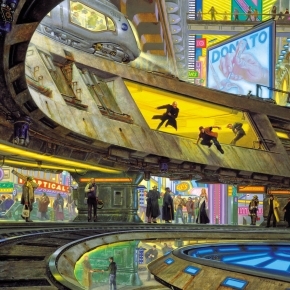 The exquiste science fiction and fantasy themed paintings of Donato Giancola, an artist and fine art painter based in the United States. 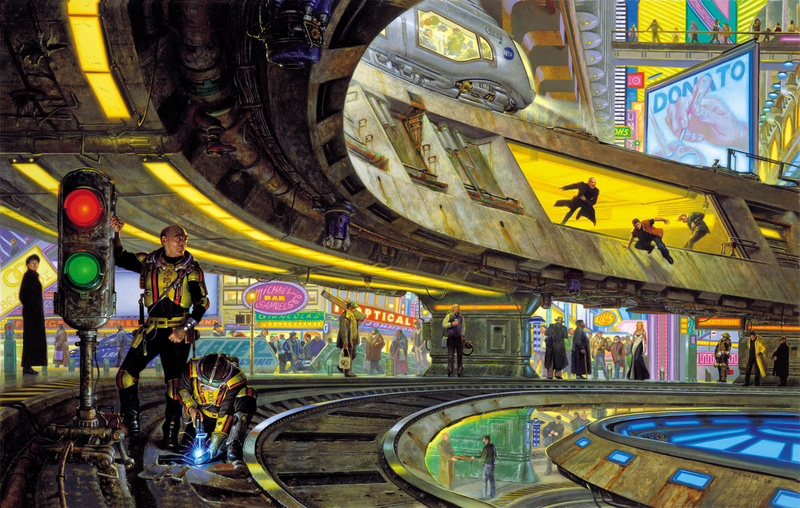 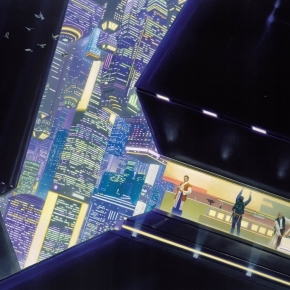 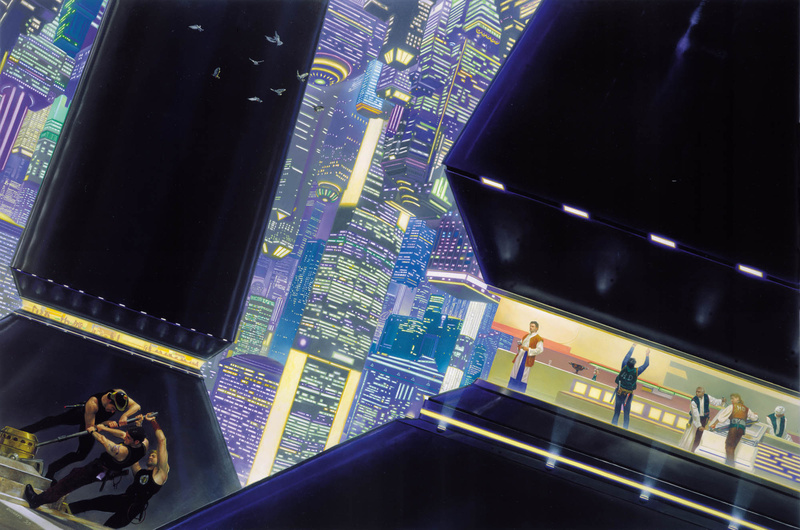 In an ever growing world of digital art it’s great to see an artist working in traditional media. 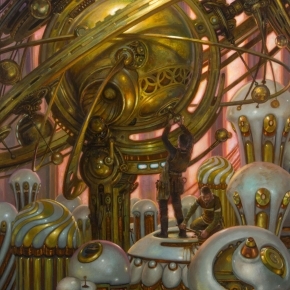 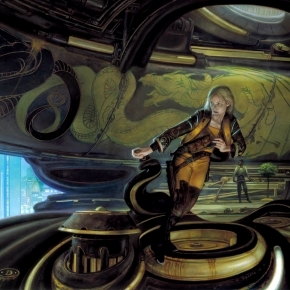 To view more artworks by the excellent Donato Giancola and to find out more about the artist please visit www.donatoarts.com.